I have listed a new property at 1828 GEORGIA ST E in Vancouver. 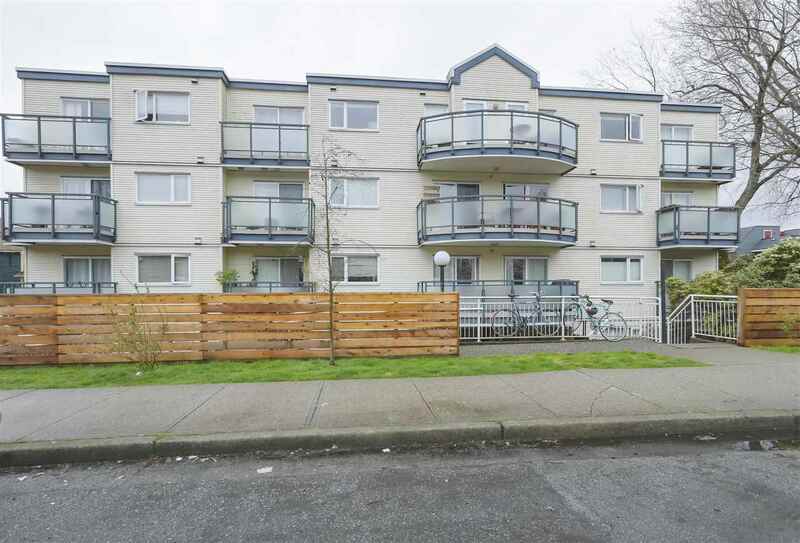 Beautiful Commercial Drive townhome in a perfect location. Enjoy the city and mountain views from the cozy front patio, overlooking a terraced garden. Enter to a large open concept living area, with fabulous kitchen! Perfect for entertaining. Master bedroom up features vaulted ceilings, large closets, ensuite, private patio, and ocean and mountain views. Spacious lower level is an ideal space for a nanny suite, short-term rental, or cozy family lounge spot. Wonderful neighbours in an extremely friendly and well cared for 4-plex. An exceptional home only steps away from some of the best cafes, restaurants, parks and shops in the city. Open Houses Sat. and Sun. Nov 25 & 26 from 3-5.